Velocity Urgent Care is pleased to announce that its Chief Executive Officer, Alan Ayers, has been selected to receive the “Lifetime Membership Award” from the Urgent Care Association (UCA) at its 2019 Foundation Gala to be held Monday, April 8 at the Breakers Hotel in Palm Beach, Florida. The award represents “significant contributions of an individual to UCA…with lifetime membership,” according to the Urgent Care Association. Over the past 13 years, Ayers has served as COO and CEO of different hospital-affiliated urgent care operations; as a consultant to independent, private equity-backed and hospital urgent care clients; and for eight years held multiple executive positions at Concentra where he was responsible for the launch of urgent care services in over 300 mixed-model occupational health clinics and later responsible for all mergers and acquisitions, de novos, major renovations and center relocations. 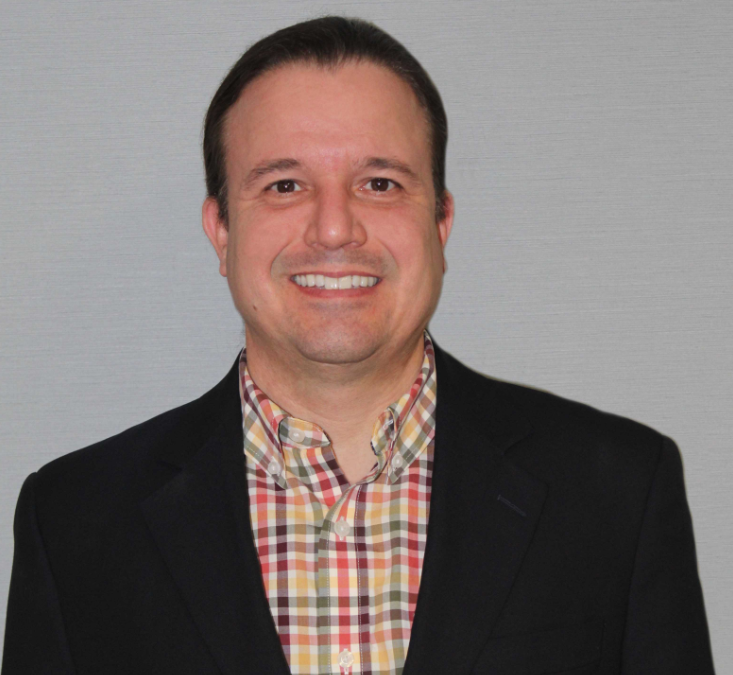 Since December, 2017, Ayers has served as Chief Executive Officer of Velocity Urgent Care which operates centers across the Commonwealth of Virginia. Ayers’ contributions to Urgent Care Association include eight years as its “Content Advisor” responsible for planning the Practice Management curriculum of three annual meetings. For four years he was a Board Director for UCA and for the past 10 years has served as Practice Management Editor of The Journal of Urgent Care Medicine. In total, Ayers’ has contributed over 500 original presentations, articles and media citations to the urgent care industry and is a sought-after speaker and consultant. Velocity Urgent Care, a partnership of Sentara Healthcare, provides walk-in medical and occupational health services through 15 locations in the Hampton Roads region of Virginia as well as South Boston, Virginia and suburban Washington, D.C. Patients can find locations, learn more about our services, reserve their spot and register online at www.velocityuc.com.